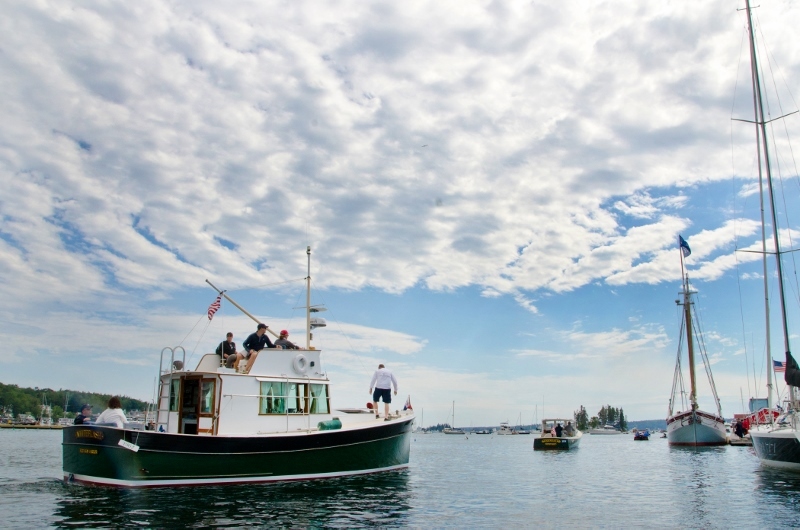 If you cherish the beauty of old boats with all their character and history, then this is an event not to be missed! 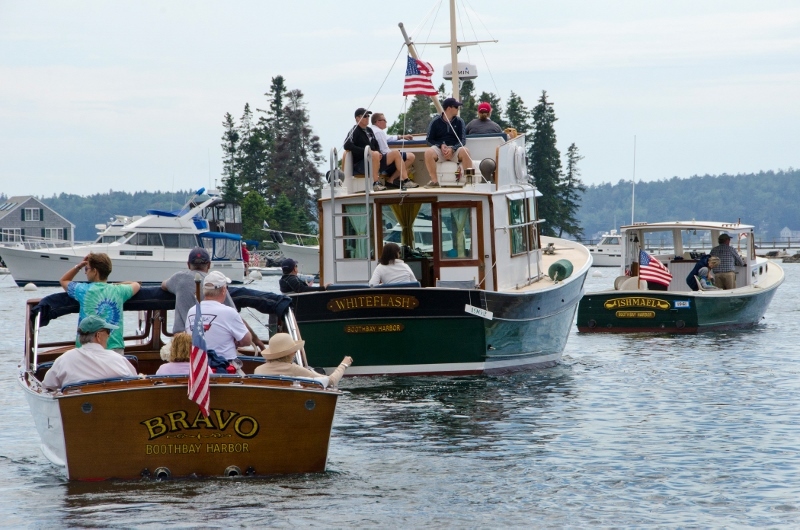 A fleet of vintage boats (25+ years old) will grace our harbor in a regal parade of vessels. Announcing of the parade is done on the west side of the harbor from Whale Park. 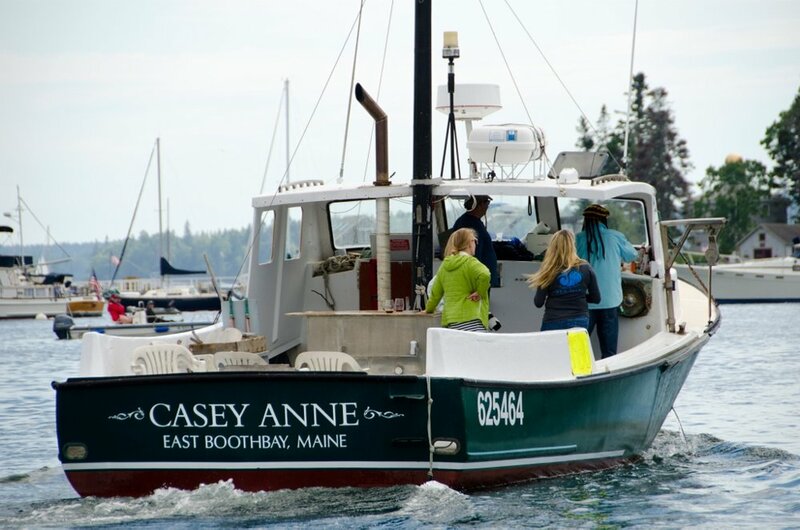 For a special treat, relax with a beverage across the harbor on the deck of the Boothbay Harbor Oceanside Golf Resort. 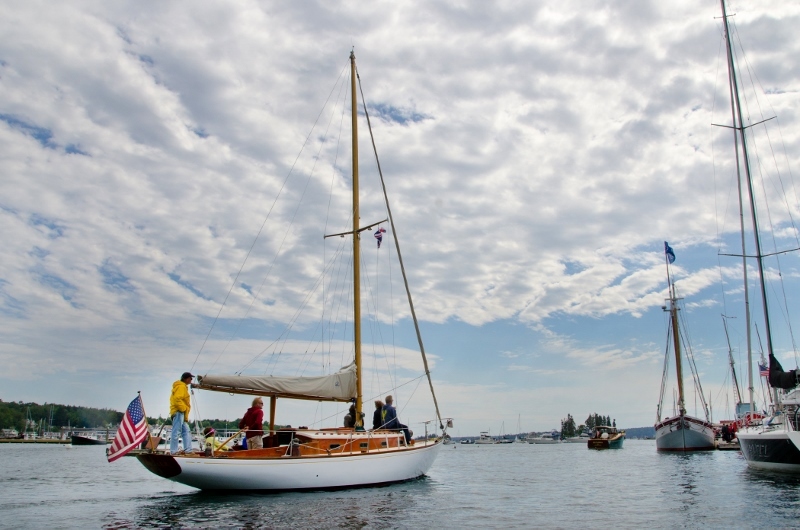 After circling the harbor, many of the boats will tie up at Oceanside to enjoy a public reception and let visitors view their boats. 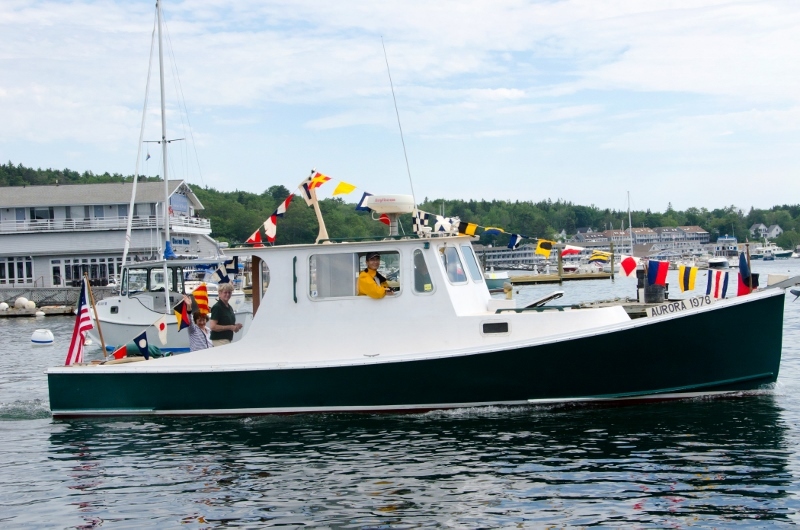 Join us for music, drink specials, appetizers, and boat captains with wonderful stories about the sea. Interested in joining the parade? Wonderful!